Last year on 17th March, the afternoon dress rehearsal with orchestra and soloists was phenomenal, all was looking good for the evening performance. By 6pm the most severe blizzard brought the whole of South Yorkshire to a standstill and our performance had to be cancelled at the eleventh hour with frustration and disappointment at all levels. 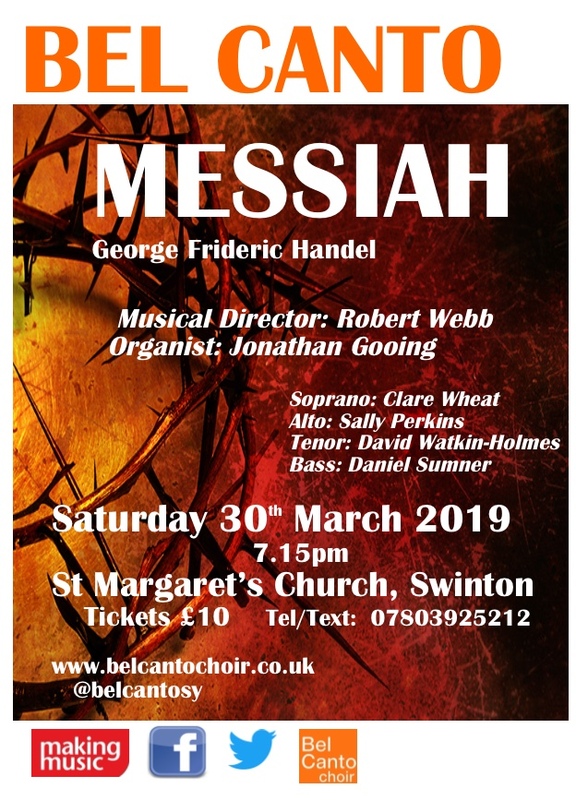 Well … we’re back with what we hope will be a snow-free performance of Handel’s Messiah on 30th March and it promises to be better than ever! 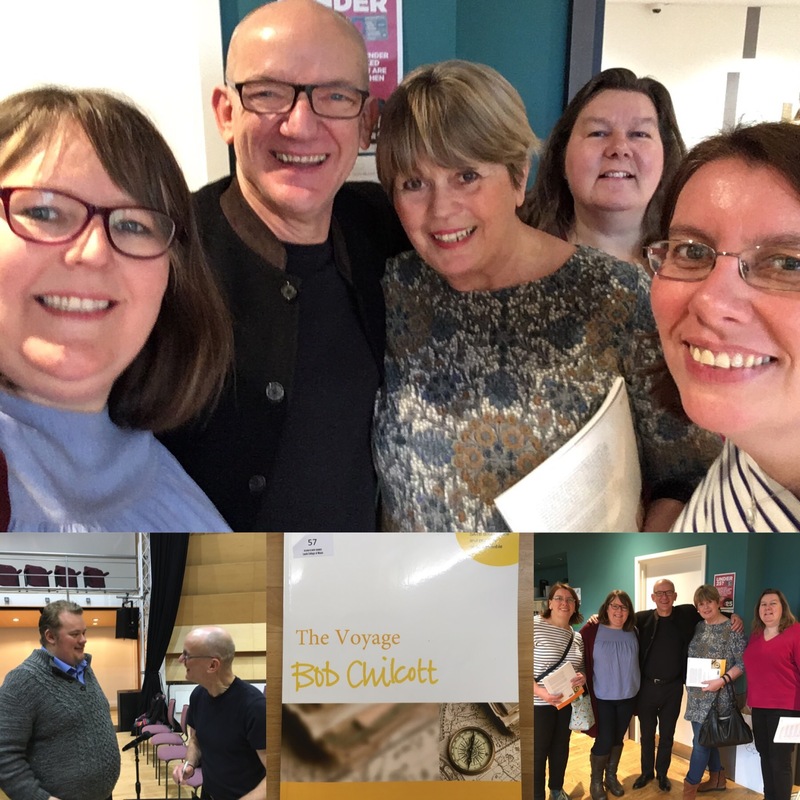 You may remember our performance of ‘A Little Jazz Mass’ by Bob Chilcott a while ago, well today some of Bel Canto spent the day singing with Bob at Leeds College of Music. We worked on his recent composition ‘The Voyage’, a collection of songs commissioned by AgeUK as part of a project to highlight and combat loneliness. Needless to say, the music is beautiful – Bob is the master of melodies, and such poignant words. A rare treat to work alongside an inspirational composer and such a lovely gentleman.